Toby Jenkins hates Redlands’ Boarding School. Everyone calls him ‘Jinks’, and his dream of getting onto the rugby team is slowly fading away. But things are even worse outside the school grounds. When Toby goes fishing, the village boys beat him up, injuring his ear – and suddenly it’s war! 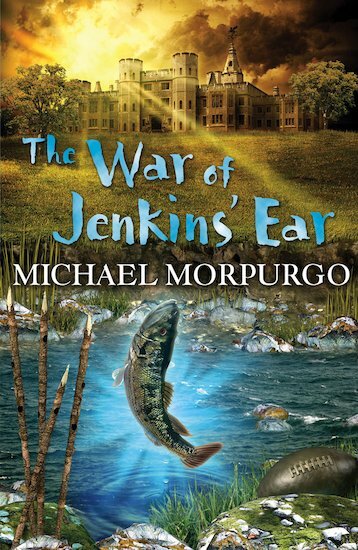 As all-out battles of sticks and stones break out between rival boys, what miracle can end the War of Jenkins’ Ear? 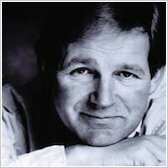 A brilliant story of school life from Michael Morpurgo.